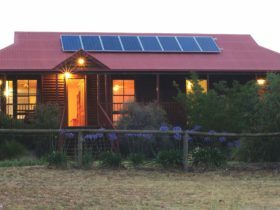 Junee is located midway between Sydney and Melbourne surrounded by the banks of the Murrumbidgee River and undulating, fertile pastoral land. Junee has a strong rail history and trains still play a big part in the district today. 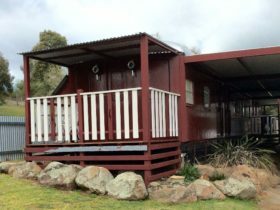 Visit the Junee Roundhouse, Railway Square and Bethungra Rail Spiral. Food lovers will enjoy the Licorice and Chocolate Factory, Houlaghans Valley Wines, Kaybunda Lavender Farm and the monthly farmers market. Thrill seekers can go ghost spotting at Monte Cristo, known as the most haunted house in Australia. Take a self-guided heritage walk and admire the town’s streetscapes, museums and galleries. 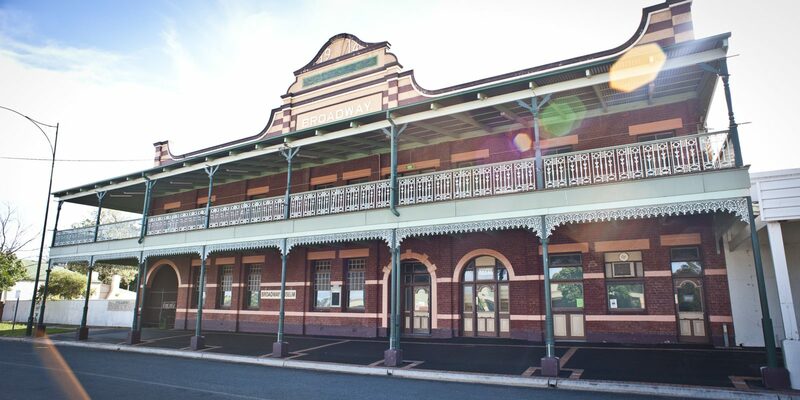 A town with plenty to do, to see and to sample, a town with a bright economic future, Junee is a wonderful place to get sidetracked. 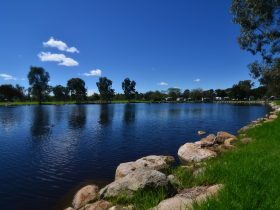 With a vibrant social and cultural scene, jobs, infrastructure and an accommodating local council, Junee is a popular relocation destination for the whole family. 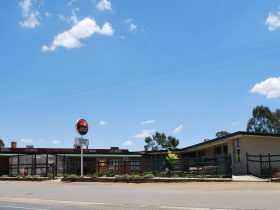 Junee is an Urban Location area within the local government area of Junee in New South Wales, it is located approximately 351kms from the capital Sydney and extends over an area of 31.025 square kilometres. Junee has a recorded population of 4922 residents and is within the Australian Eastern Daylight Time zone Australia/Sydney. 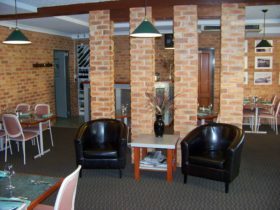 If you are planning a visit to Junee we’ve put together some of the things you can see or do while you are here. These include, places to stay, tours and attractions, some upcoming events and places where you can grab a meal. Go ahead, try one of the buttons above. 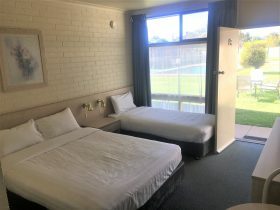 Every destination has something worth seeing so start exploring… If you know Junee and think we’ve missed something, let us know and we’ll share it here.